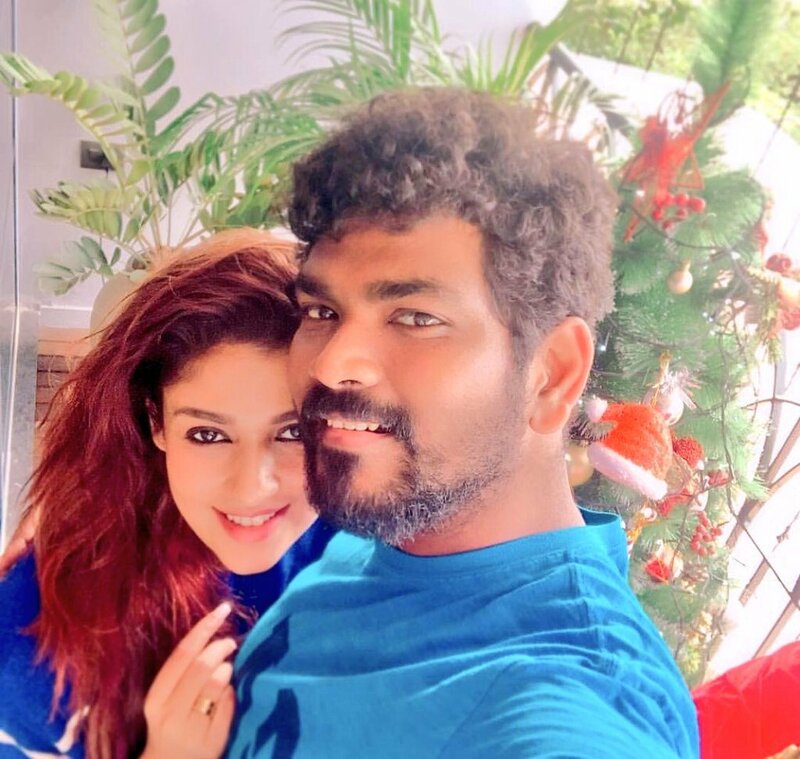 South Indian star heroine Nayanatara is currently enjoying a great time with her longtime boyfriend Vignesh Shivan. 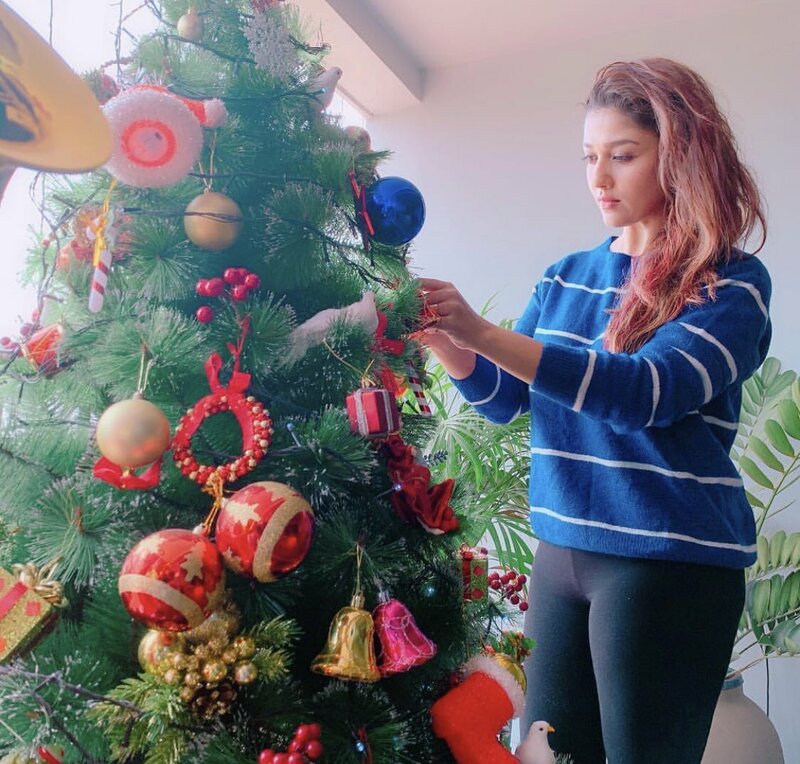 The actress is currently busy celebrating Christmas in a grand manner. On the occasion of the festival, her pictures during the celebrations are trending viral now. The actress is currently busy shooting for Sye Raa Narasimha Reddy and she is also acting in another interesting project in Tamil. Directed by Surender Reddy, the movie is produced by Ram Charan.